The Angry Birds juggernaut keeps surging onward – the game is continuing to sell fantastically on the App Store, surpassed 3 million Android downloads in a matter of days and we are now even able to get our hands on the official Angry Birds plush toys. 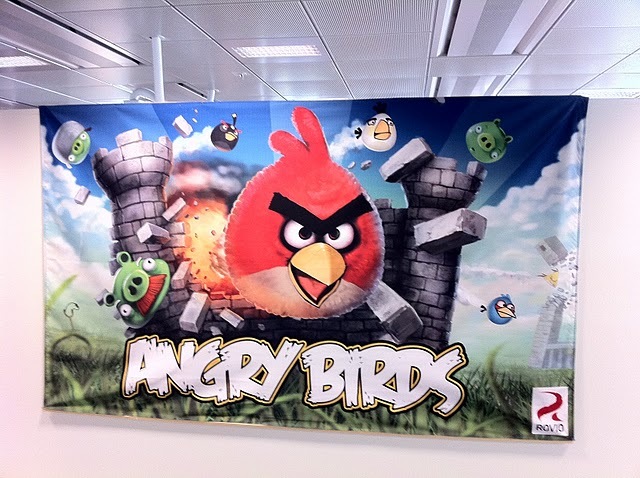 Perhaps unexpected but hardly surprising, the Angry Birds franchise has moved to iPhone 4 cases, making an appearance on UK mobile operator o2’s website. 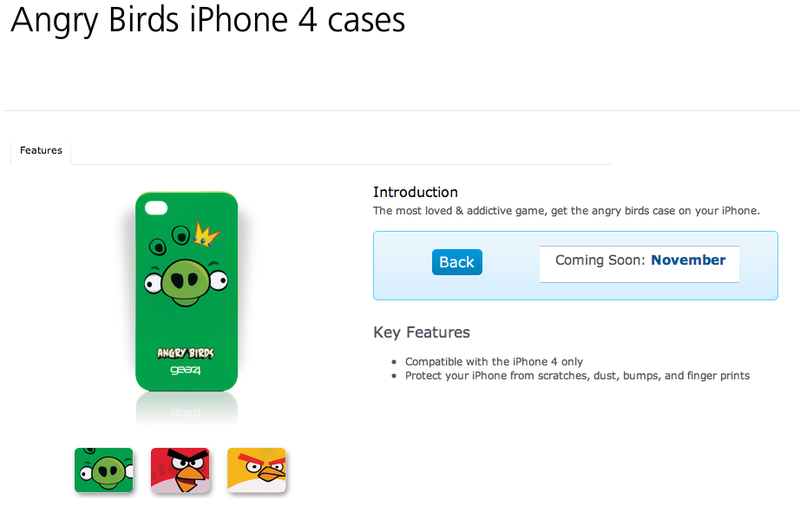 Located on o2’s “Coming Soon” portion of its website, the Angry Birds iPhone 4 cases have a “November” release date, making them an ideal Christmas present for the Angry Bird lover amongst your friends or family. Currently there are three Angry Bird case designs. Chances are these will sell out so get in quick!